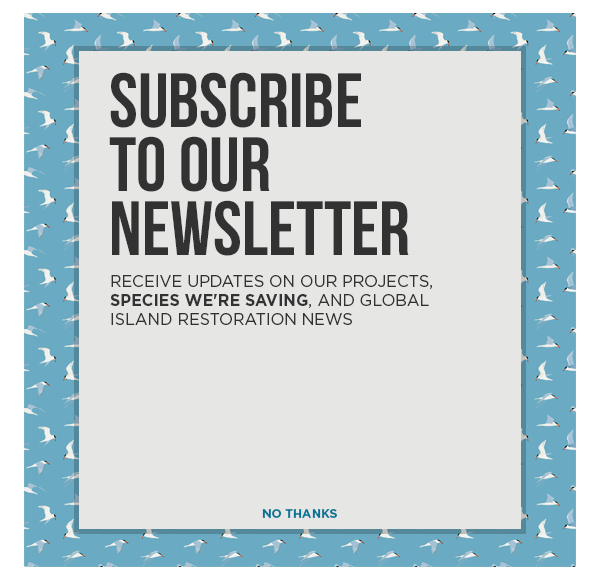 On islands, invasive species removal offers major conservation gains, but to get the word out, more success stories must be told. The notion that invasive species removal can benefit island biodiversity is growing. However, for the potential and value of this form of conservation intervention to be recognized and implemented more widely, more success stories need to be told. This study documents the short and long-term changes in the Little Barrier Island (Hauturu), New Zealand ecosystem following removal of invasive species. The rebound of Tuatara, New Zealand Storm Petrel, Forest Ringlet, and Chevron Skink represent just a few examples of native species benefiting from removal of vertebrate pests form islands.